Do take note, this is a meme. Don’t take this one too seriously ;). Borba is back at it again! This time with an abridged version of the infamous and controversial “I Will Survive” comic. Since this was made by the actual creator of “I Will Survive”, this can be called an official meme, from Borba himself! You’ll probably get a chuckle out of this one, especially if you’ve already read “I Will Survive”. Even though its a pretty touchy subject for a comic, I definitely recommend you go read the full comic before seeing this meme. Check out the full comic strip from his Deviant Art after the break! 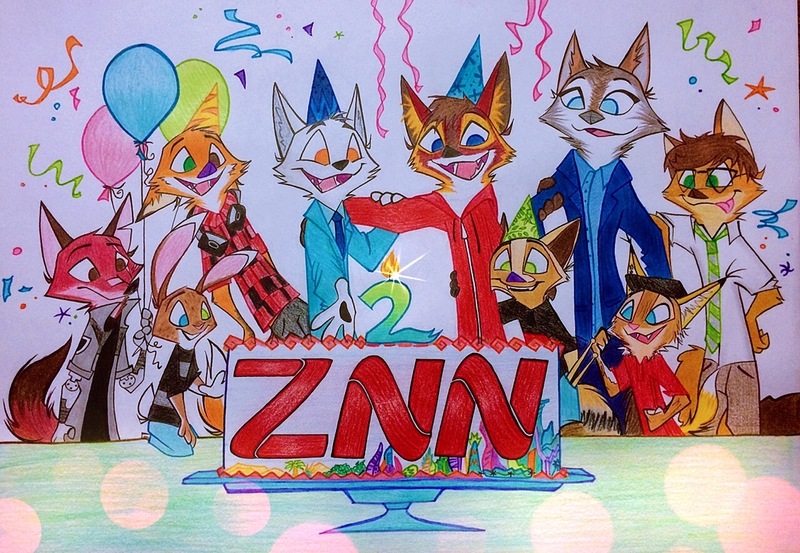 COME CELEBRATE ZNN’S SECOND ANNIVERSARY WITH US!!! Well, there goes my supper… and lunch… and possibly some of my breakfast too. Seriously, this is not even remotely funny.